• Make a change of your address form with the Post Office sends for each person mail at your home not leave it close to removals day. • Notify creditors, magazines, and book and record clubs of your new house moving to. • Contact your doctors and dentists for your family's medical records before moving home. • Ask your doctors for a good recommendations in your new place you’re moving in. • Try to make copies of renewable medical prescriptions before you make you removals. • Make decision which items should be not needed or donate to charity well ahead before backing and the removal company park there vans. • Complete a home list listing each possession, date purchased and value we will supply the forms, and this forms is helpful you can provide a copy to your removal company before the house moving start. • Notify your local utilities to have your service cut off when you move house. • Contact utilities at your new home for connections before one day of your home moving day. • Notify your children's schools, clubs and any other organizations when your approaching home moving. • Make a list of which items they will pack, and order a delivery of packing materials from moving company. • Draw out the floor plan of your new moving home to decide the placement of furnishings to make the unloading are easy on removals day. • Make a list of your best contact that more likely you need them to remember names, addresses and numbers don't let to the last minute in your house removals day every things is packed and chaos. • Notify our removals company if you have changed anything about your removal; household goods, destination, dates of moving home with on 14 days. • We also ask for 50% deposit to secure your booking day if you cancel without veiled reason could result to loss of deposit. • Make preparations to move your plants and pets and notice your removal company as plants need a lot of space when moving them. • Plan carefully your trip to your new house. Make travel somewhere to stay if required, and if driving, have your car fully serviced before using on long journeys. • Return borrowed things, and collect things you've loaned before moving home away and coming back all the way after your removal. • If you have quite old appliance it is better time to service them, both at your current home and your new moving house. • Dispose of flammables such as petrol, matches; cleaning fluids, bleach, pressurized or aerosol cans do not include them on your removal stuff. • Discontinue regular services such as newspaper, window cleaning; by let them know you are moving etc. • If moving your TV antenna or satellite dish, make arrangements to have it taken down and arrange to fix them back when your removals is done. • Determine which items are moving with you, commonly your personal belongings. • If doing your own packing, pack these items and set aside in a designated area. 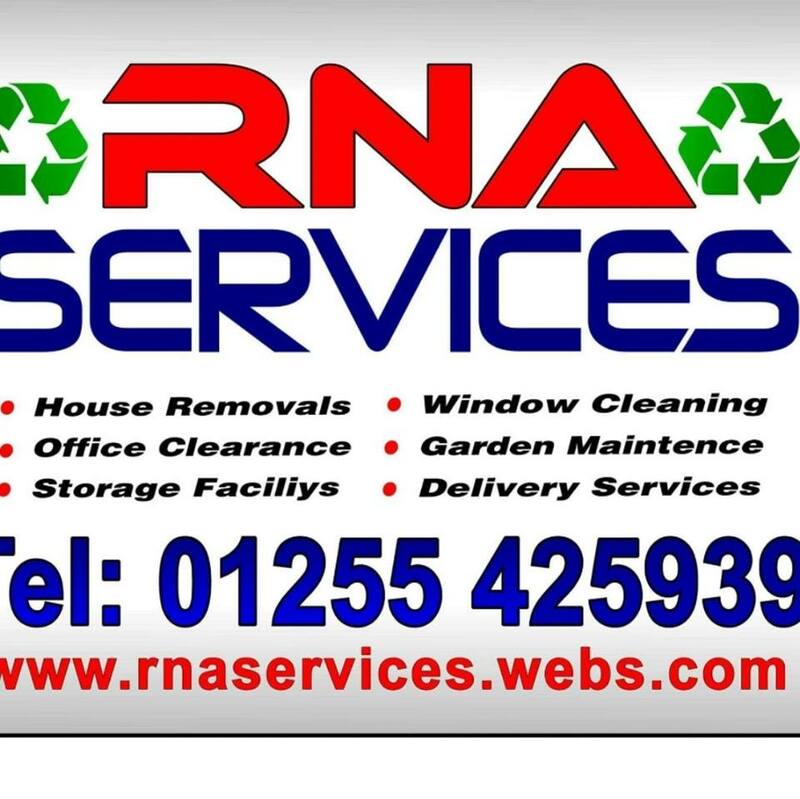 • Have rugs and curtains cleaned, is better off before your removals company comes. Try to consume all your frozen food or give it away less space and hassle on house relocation day. As your meant to leave any white goods with motors for 24 hours to,set before re-using again. • Make sure you Do not forget to empty these before moving, Drain the fuel from lawnmowers and all power equipment is not safe moving them with fuel. • We also require to do a inventory check on items one week before to see items damaged then again on the day this ensure that nothing is damaged.